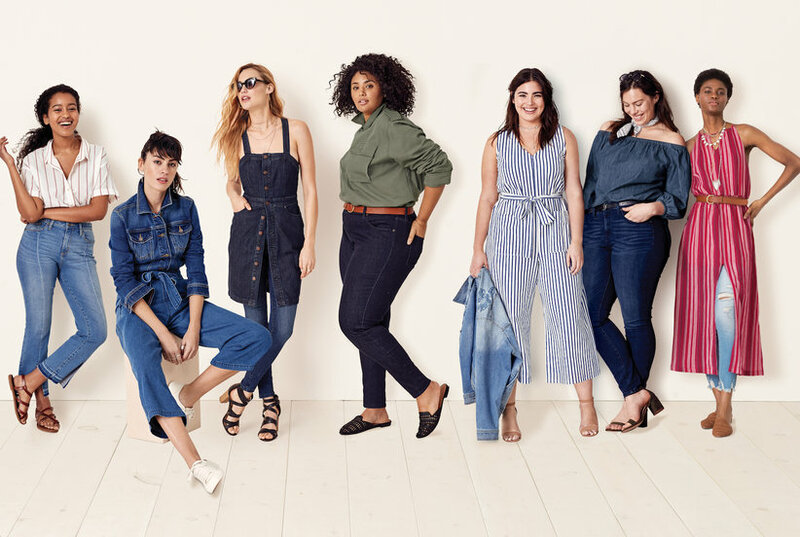 Made from incredibly soft denim with just-right stretch, these cropped jeans are a fine fit for sunnier days. 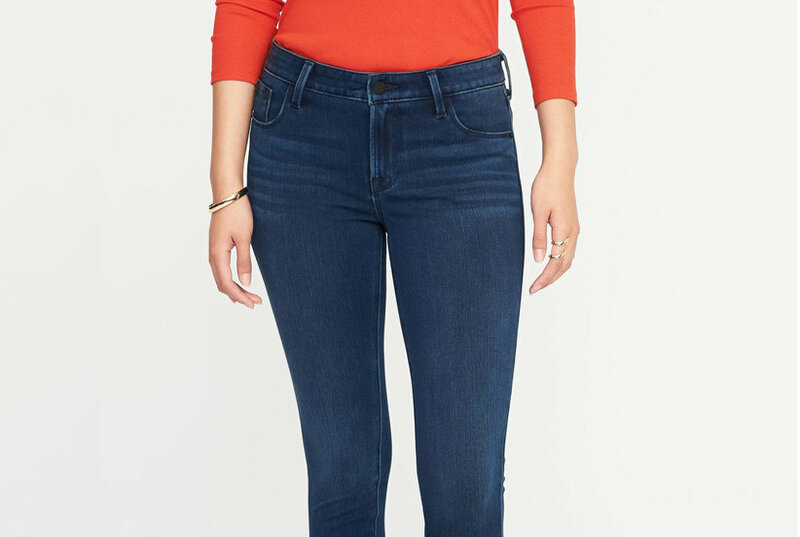 Style Name: Mavi Jeans Tess Crop Skinny Jeans (Deep Supersoft). Style Number: 5768197. Available in stores. Tess is a mix of a skinny leg and an ankle length. 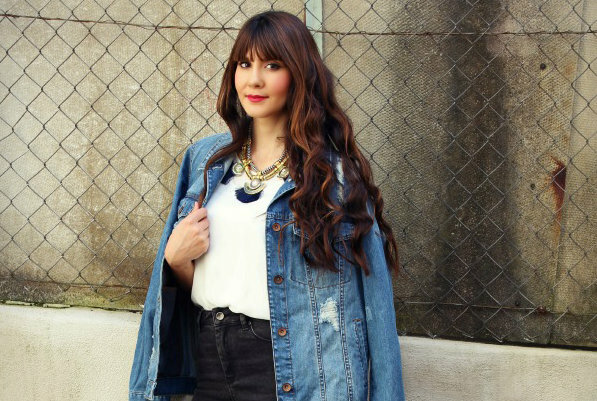 Wash denim with like colors as darker washes may bleed into lighter items. 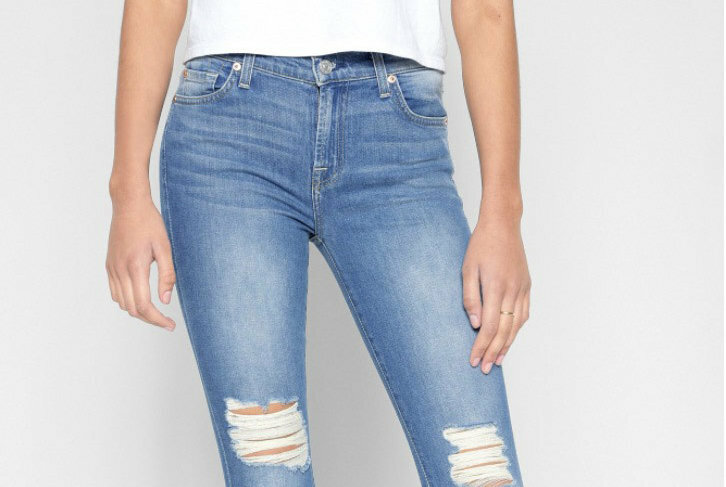 Seriously shredded hems and a faded black wash give Mavi's skinny jeans an edgy downtown spin. Tess combines a comfortable high rise with a super skinny leg for a long, lean silhouette. 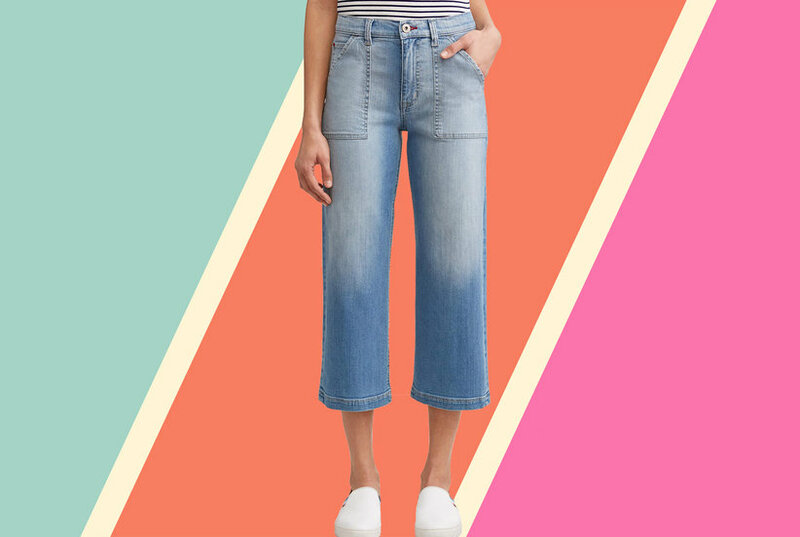 Make a vintage statement in jaunty striped jeans cut with trendy raw hems and a figure-hugging fit. 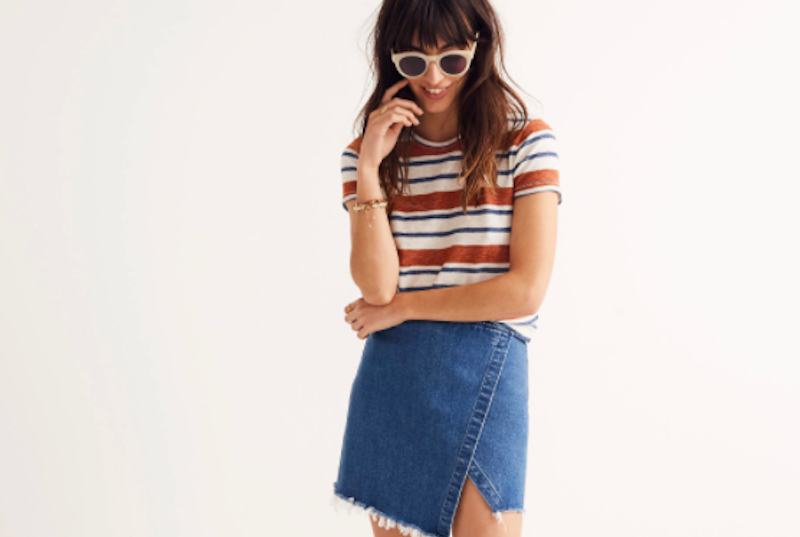 Style Name: Mavi Jeans Tess Stripe Raw Hem Skinny Jeans. Style Number: 5768196. Available in stores. Multihued crystals sparkle on ankle-grazing stretch-denim jeans in a refined dark wash. Style Name: Mavi Jeans Tess Crystal Embellished Super Skinny Jeans (Ink Shiny). Style Number: 5641702. Available in stores.